Good news for ZTE Axon 7 users, latest official MiFavor 5.2 is ready for download. It is the stable OREO ROM for ZTE Axon 7. 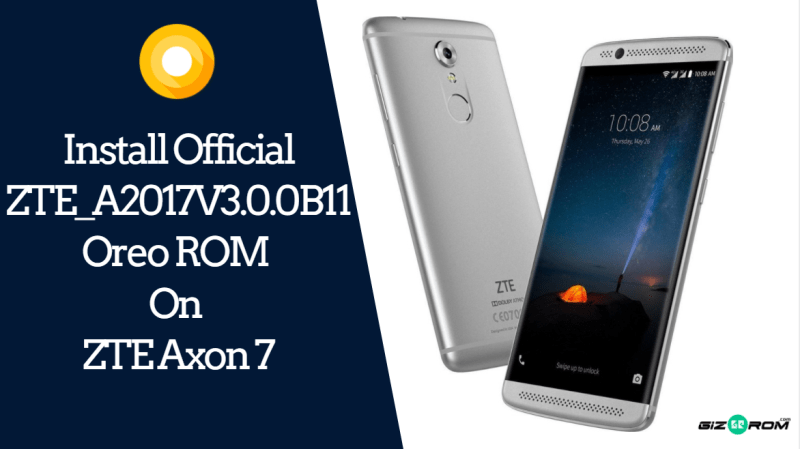 Today we share Official ZTE_A2017V3.0.0B11 Oreo ROM On ZTE Axon 7. 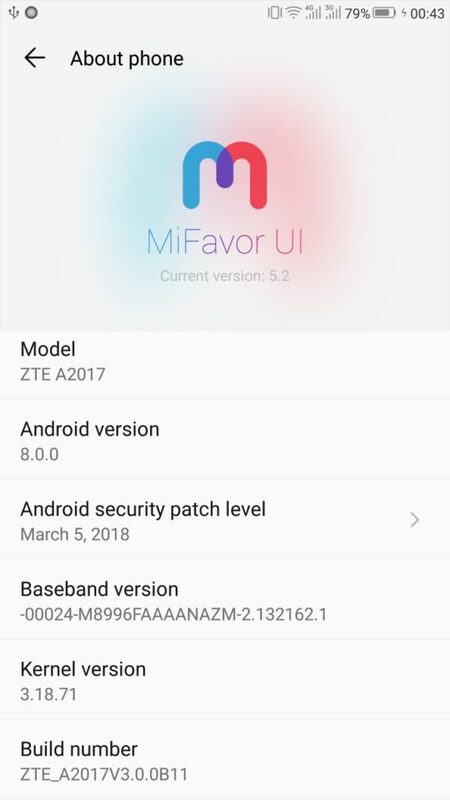 MiFavor 5.2 brings latest Android 8.0 OREO. If you want to install latest Android 8.0 OREO for ZTE Axon 7, then you are the right place. The ZTE_A2017V3.0.0B11 update brings latest March 2018 security patch. If you too much excited to install MiFavor 5.2 update then follow the steps and update the process easily. MiFavor 5.2 comes with lots of new features. Like New negative one screen function, New status bar discolouration, new text messages functions, Time story title editor and much more. Also, this update featuring more performance and security than before. If you want to install B11 Oreo update for Axon 7, then you can do it from here. The ZTE Axon 7 OREO Update comes with many new features, we provide the full changelog and features link below. So install Official ZTE_A2017V3.0.0B11 Oreo ROM On ZTE Axon 7 and keep update your device with the latest update. Much more features are added if you know everything B11 update then use install it. Install Official ZTE_A2017V3.0.0B11 on Axon 7 and get All OREO features in it. Just follow this post to install Android 8.0 MiFavor 5.2 OREO On Axon 7. Many things should have been fixed and added in this build, you can use it without any issues. If you are a ZTE Axon 7 user you must install it, because it is an official stable update. In order to flash MiFavor Oreo ROM need to install latest ADB and Fastboot tool or local update. So let’s go to the instruction. Download Android 8.0 OREO firmware from below. You can check the update by going to Settings > About Phone > Software updates. If you got the ZTE_A2017V3.0.0B11 update then directly install from the phone. 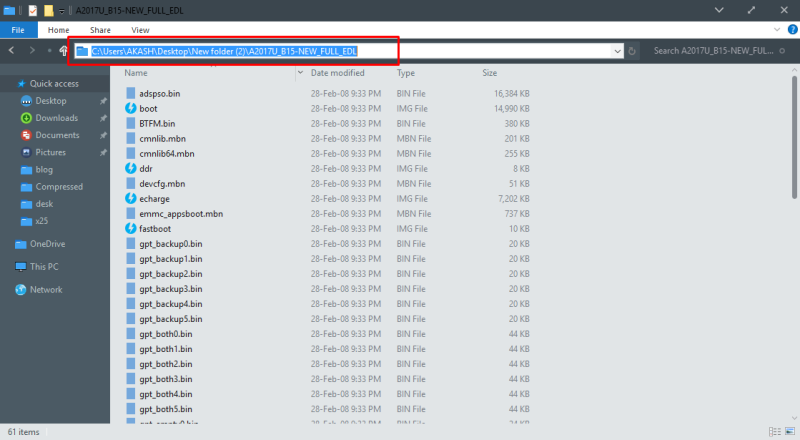 Either download files and follow the guide. 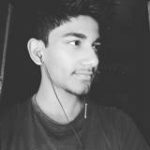 Download OREO EDL Firmware and Extract It. Then Boot your Axon 7 in EDL mode by pressing Volume Up+Volume Down+Power Button together until you are stuck on a black screen. Now you have successfully update latest OREO on Axon 7. If you have any problems comment in the comment box. No need, directly follow the instruction.